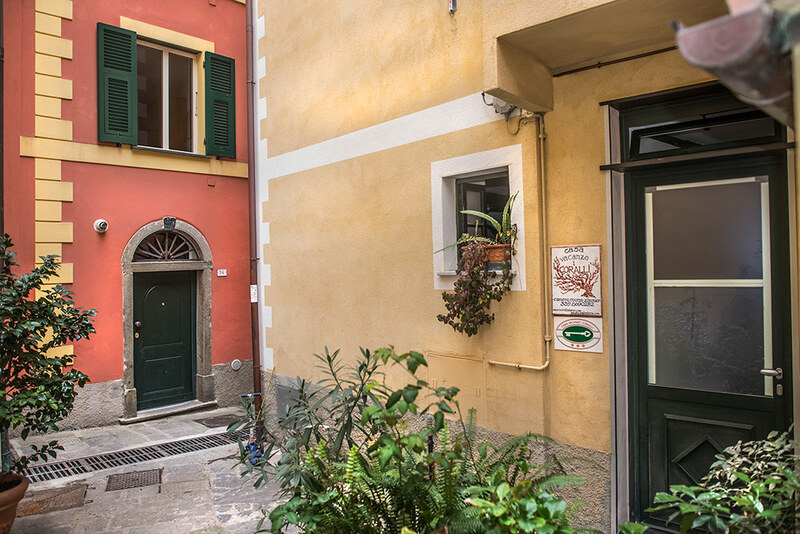 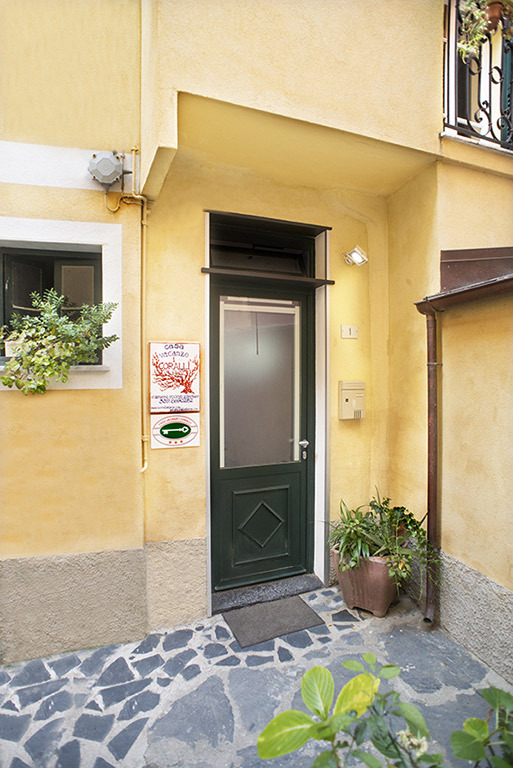 The apartment "Gorgonia Viola" is located on the ground floor. 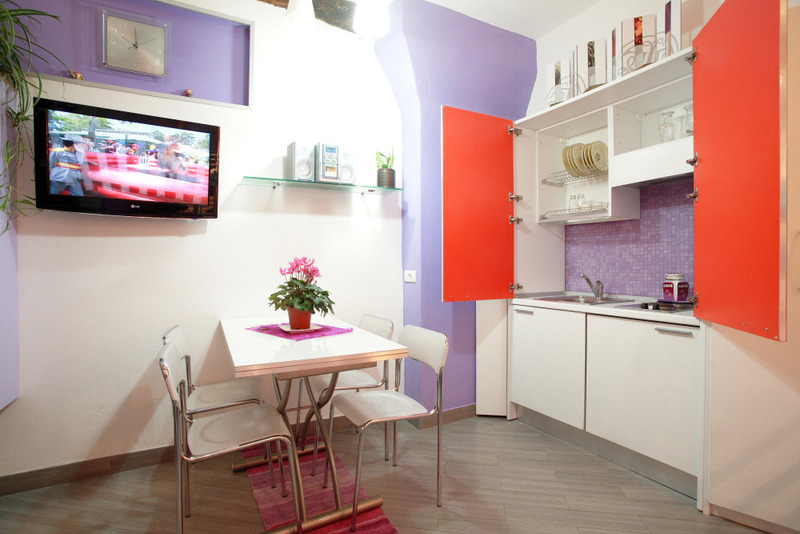 The apartment has been furnished with style, it is particularly suited to families with children or small groups of people. 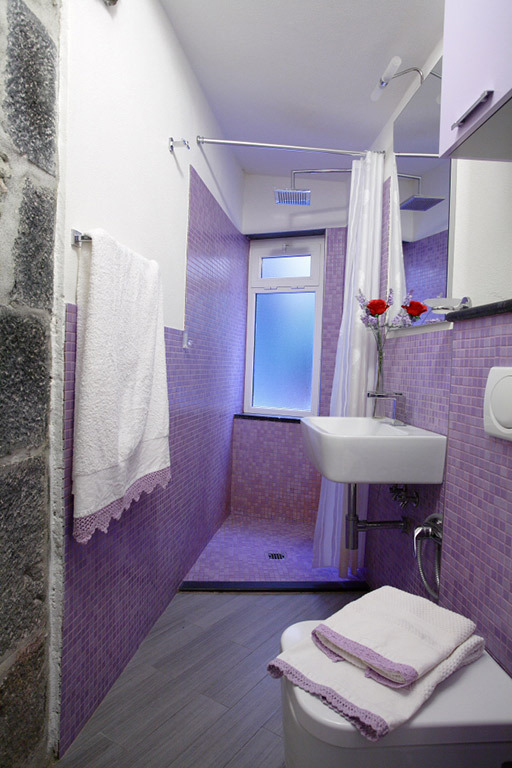 Services included in the apartment: air-conditioning, refrigerator, kitchenette, satellite TV and a bathroom with thermostatic shower.